the Residence Undulna is located in the pedestrian zone of Cattolica, a short walk from the famous square with the “dancing fountains”. The residence was completely renovated in May 2004 so as to keep in line with modern standards and is provided with reception, lift, solarium terrace and privat car park, wasching machine fed with coins, bikes. It offers you a new style of holiday in comfortable apartments, ideal both for a single and for a family. The enviable position makes the Residence Undulna the unrivalled solution for your stays in Cattolica even when you are not on holiday. The residence is run directly by the proprietors and is open all the year round. 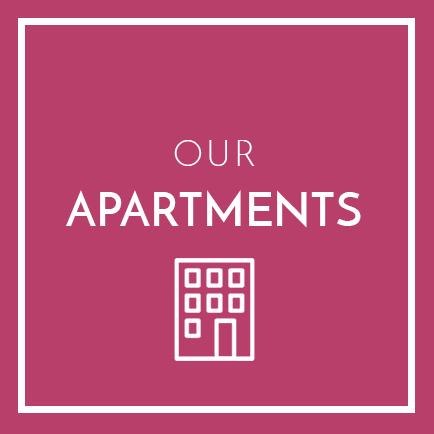 All flats are soundproofed and comfortable, equipped with hot and cold climate control system, satellite colour TV, kitchenette, electric oven, fridge with freezer, brand new furniture, bathroom with shower box, hairdryer, safe, telephone and balcony. Discount card for restaurants, shops and beach.